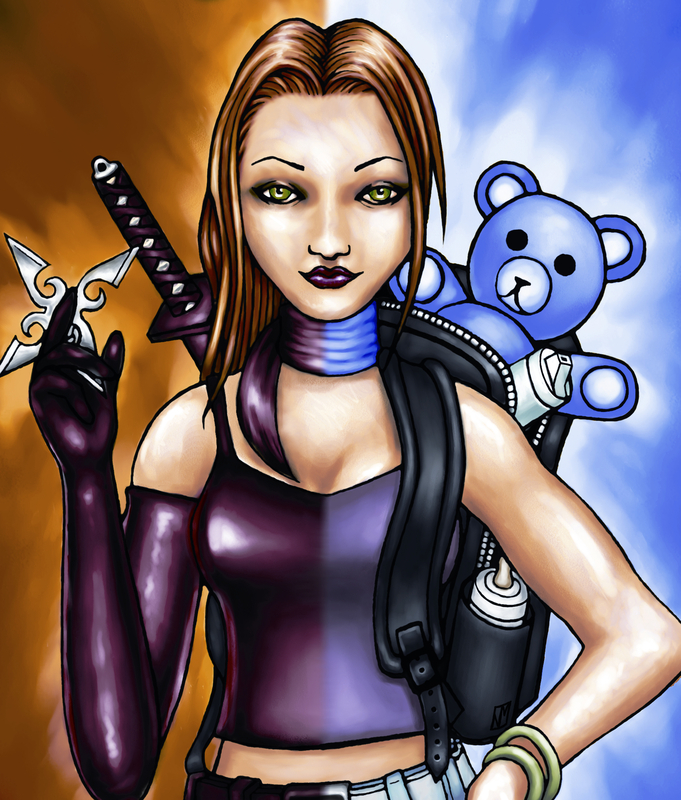 Natalie Newport is a very busy kunoichi, or female ninja, fueled by caffeine. She’s still trying to figure out the mysteries her cats conceal, and is determined to do this in the very near future. When not on a superhero mission, she practices and teaches yoga and martial arts religiously. Natalie is an entrepreneur and editor, who leads workshops and classes that inspire women to be their superhero selves, their best selves, because the world needs it.